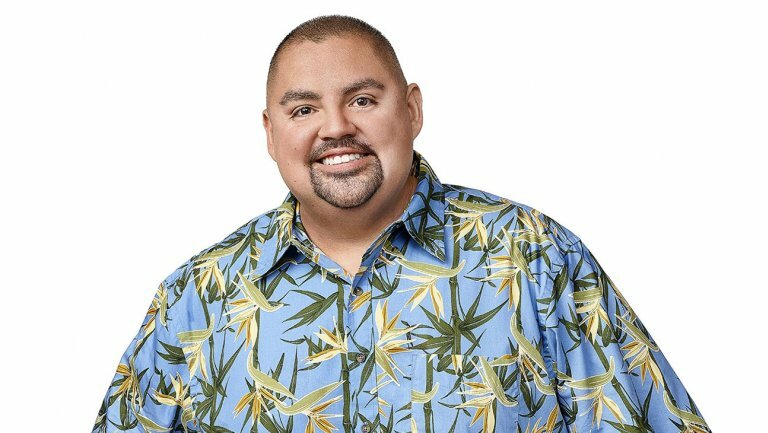 Comedian Gabriel “Fluffy” Iglesias will return to the National Cherry Festival this summer. Iglesias will perform on Tuesday, July 2 as part of his new "Beyond the Fluffy" world tour. His comedy is primarily clean and non-controversial, appealing to audiences of all ages. Tickets go on sale Friday, April 12 at 9am online and are priced at $35 for general admission and $50 for reserved seating. A limited number of VIP Deck passes are available for $135 each.